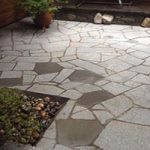 Our paving stones are sawn to size offering a more dimensional, modern look where our patio stone (flagstone) is more suited for a random pattern. 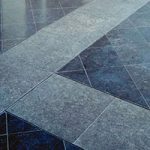 Finishes include a honed, sandblasted or flamed finish. 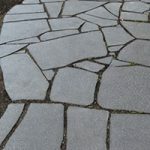 Cobbles are available in a split, flamed, sawn face. 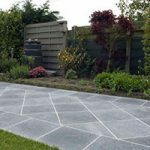 Looking for natural paving stones? 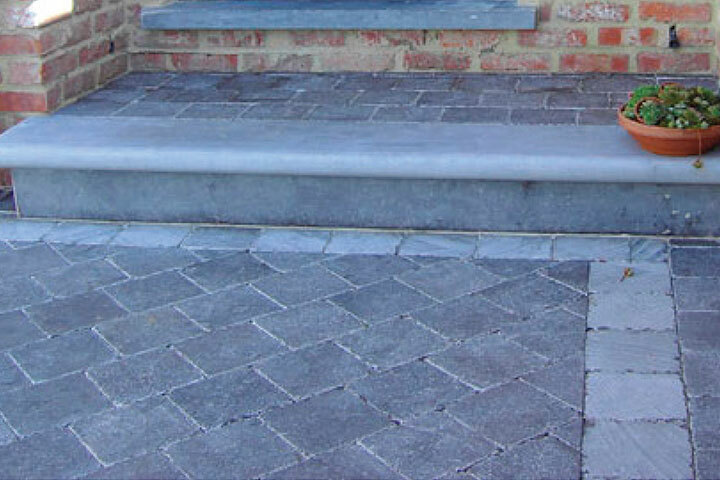 Our paving stones and patio stones (flag stone) options offer a variety of finishes. 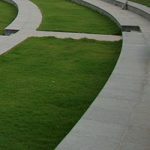 Whether you are looking for a random pattern or a honed, sandblasted or flamed finish natural paving stones should be a product that will suit your needs. 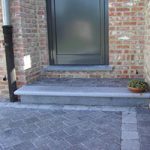 Our natural paving stones are sawn to size for a modern appearance and the patio stone would be great if you are looking for a random pattern. 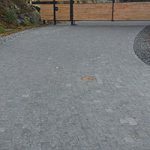 Black tusk basalt cobblestone is one of our natural paving stones used very often in driveways pathways or patios. 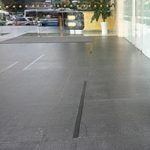 Finishes for the black tusk basalt cobblestone include a flamed or split face surface with widths made to your specification, and lengths also to whatever your specifications might be. The thickness and weight are also variable and the finished product is a fantastic addition to your outdoor living space. 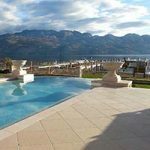 Country estate limestone pavers are another beautiful way you can finish your patio and pool area while complimenting your Stone Fireplace. Depending on your specifications the length and width can be made to order. 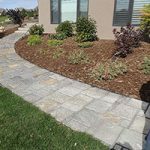 Weight varies at 2 inches equaling 25 pounds a square foot or 3.5 inches equaling 47 pounds square foot making this paving stone a perfect choice. 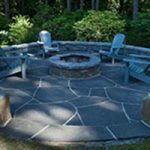 Hardy island granite flagstone is a flagstone which is available in random or dimensionally cut patterns. All surfaces are sawn. Our finishes include a flamed surface with size made to specifications. 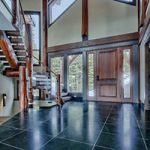 The thickness of hardy island granite flagstone comes in a thickness of 1.25 inches or thicker. 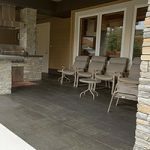 Vieira limestone pavers are perfect for a beautiful outdoor living area with warm colors to enhance the already natural beauty of your outdoor living space. Their colors range from a base to a natural weathered look. This is a phenomenal paving stone enhancing over 500 years of heritage in Europe and is now in Canada and the US. 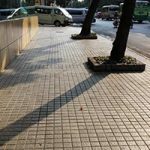 Vieira limestone pavers come in an availability of length from 6 inches up to 96 inches and a width of 6 inches up to 48 inches. The beauty of this paving stone must be seen to be appreciated. 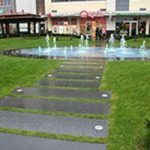 Another of our beautiful natural stone products is the Whistler basalt paver. 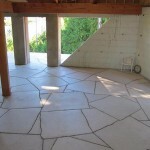 This patio/flagstone comes as a sawn top and bottom with the sandblasted top and is available in random shapes. 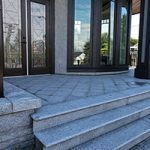 The Whistler basalt paver has a thickness of 1 inch or more, comes in variable sizes, and its weight is 13 pounds square foot, based on 1 inch. 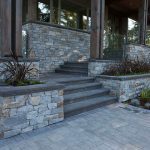 The Whistler basalt paver works fantastic for patios for any surrounding and is a beautiful addition. 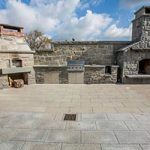 The natural paving stones that are available come in a great variety of colors, lengths, widths and finishes and to decide which one would be perfect for your outdoor space could be difficult, but you will always end up with a natural paving stone product you will love.